Montreal’s Champlain Bridge is one of North America’s busiest spans, with 50 million cars, buses and trucks crossing it each year. In addition to its being used by residents of the metropolitan region for their everyday commute, the crossing is part of a vital overland link for freight transportation between Canada and the United States. Increased traffic combined with the damage caused by road salt and other factors have contributed to the structure’s considerable wear and tear. 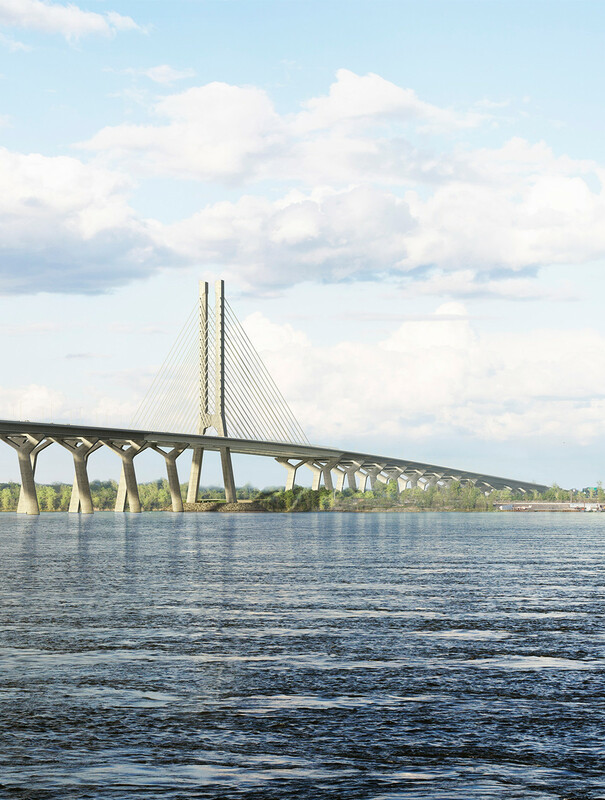 This is why, in 2015, a new worksite was put into operation to build the new Champlain Bridge, slated to be completed and open to the traffic as soon as possible in 2019, but not later than end June 2019. 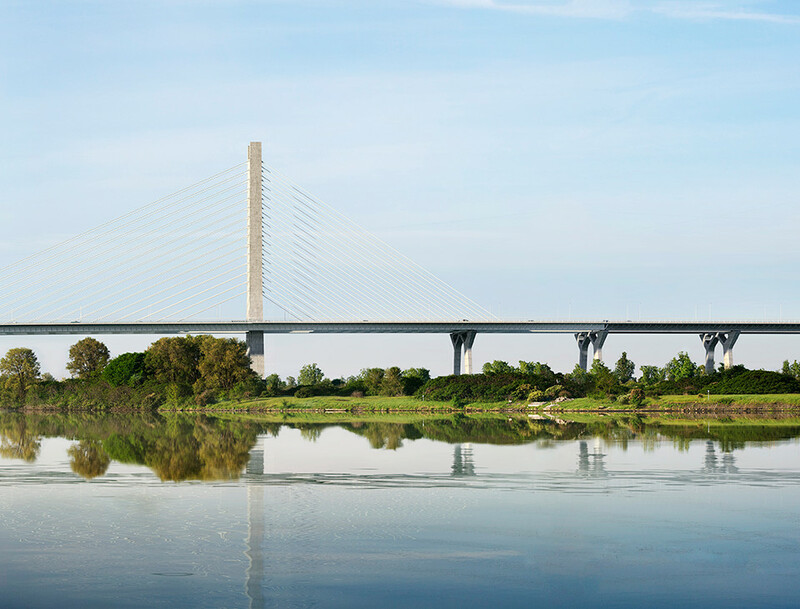 Few people can claim to have witnessed the construction of a large-scale bridge in a major metropolis. Over the next few years, history will be written before our very eyes. The improvement of the ramps leading from Highways 132 and 10 on the South Shore to the bridge. A corridor reserved for public transit and a safe, accessible multi-use path for pedestrians and cyclists.